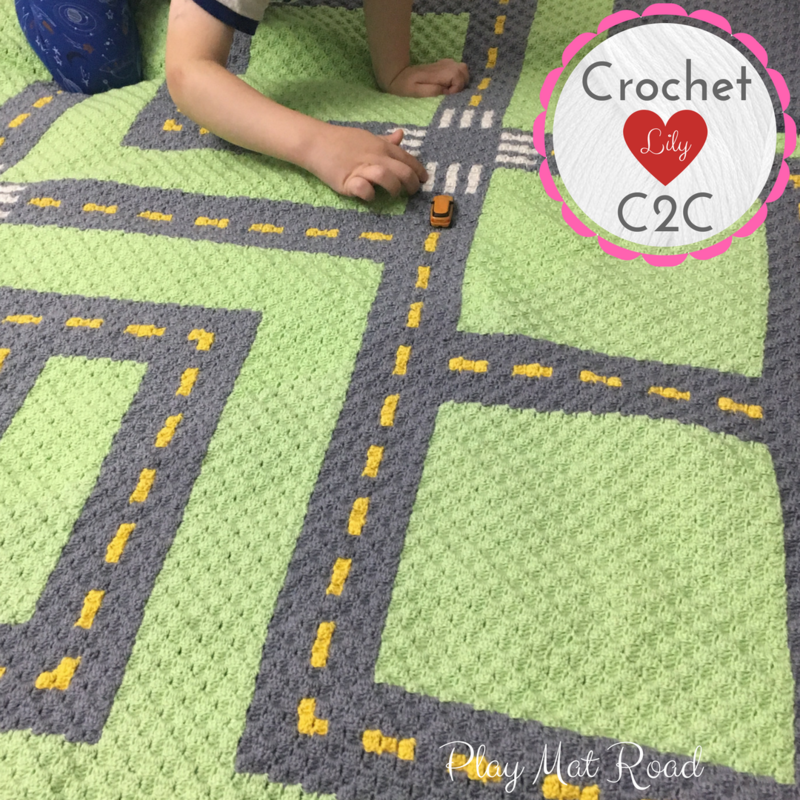 Thank you for your interest in a pattern by CrochetC2CLily! 📌 This listing is an instant download and will be available as soon as your order is processed. 📌 PDF's can be instantly downloaded following the Etsy download links after payment under You > Purchases and reviews. 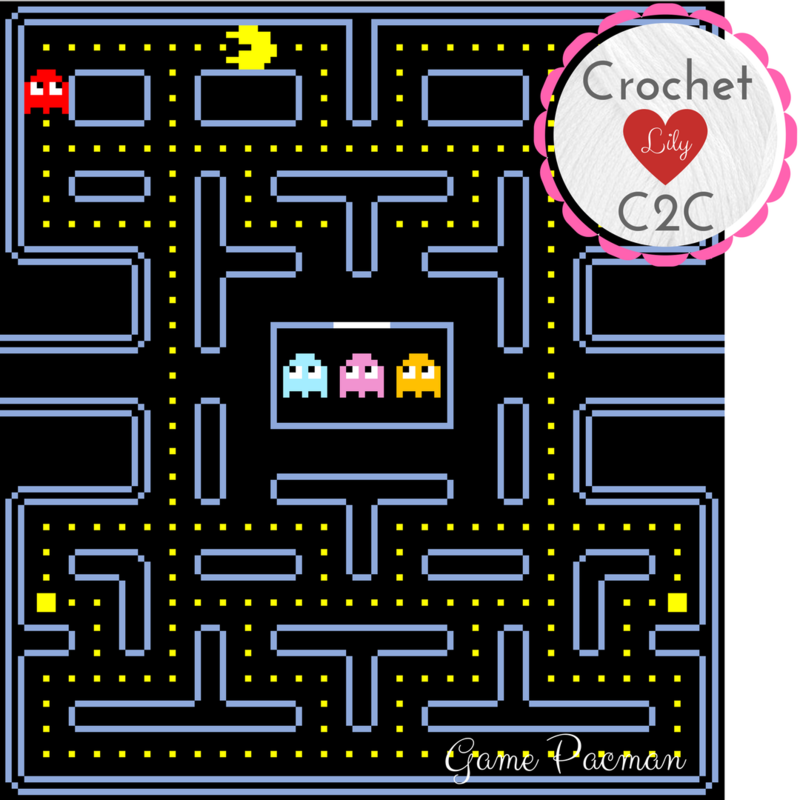 - This c2c crochet blanket pattern features a game Pacman. - This is a c2c pattern that is 127x115 squares, approximate finished size is 50"x45" (if you use yarn Alize Baby Wool - 175m/50g). 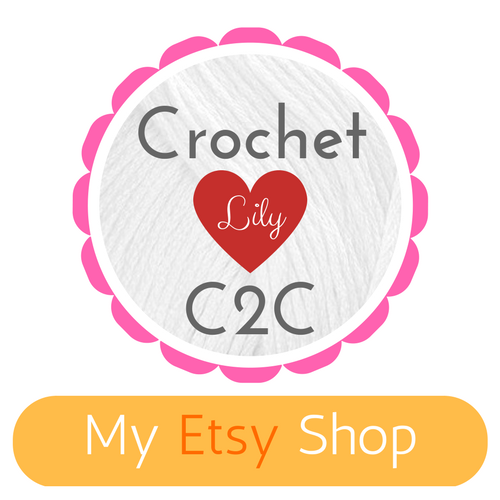 - The type of stitch - crochet corner to corner of crochet C2C. You will receive 2 pdf files containing a full color graph (1 page and 4 pages). - 8 colors (black, blue, yellow, red, white, aqua, pink, orange). 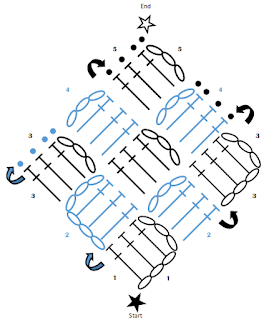 - Chain, slip stitch, double crochet, crocheting in a chain, crocheting in a chain loop. Machine wash at 30 C Yarn is made in Turkey. 📌 Due to the digital nature of the product, I do not offer refunds. If you have any questions, please feel free to contact me. This is a listing for a pattern PDF only, NOT the finished product. 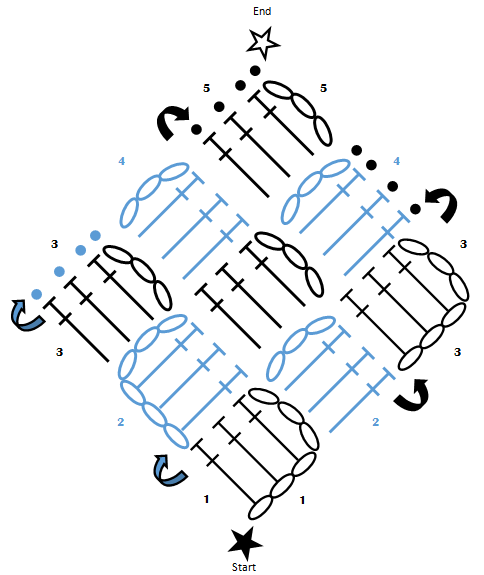 You will need a free PDF reader to view and print your pattern. 📌 Patterns are for personal use only. C2C Crochet Blanket Game Pacman. 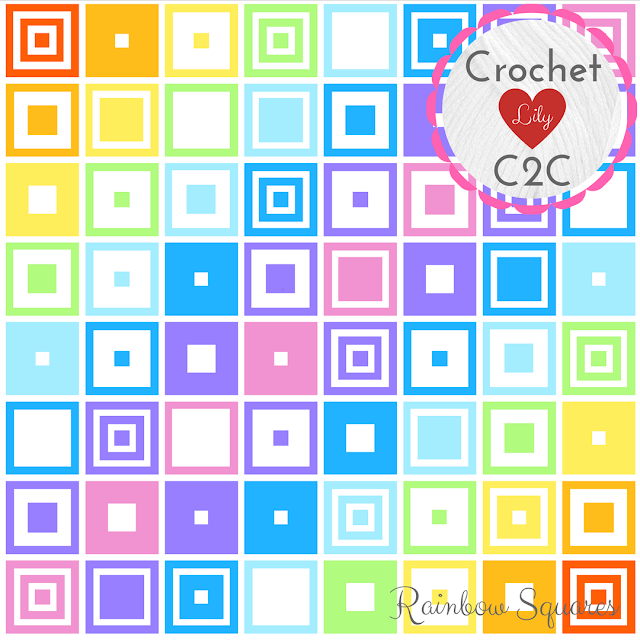 - This c2c crochet blanket pattern features a rainbow squares. - This is a c2c pattern that is 89x89 squares, approximate finished size is 35"x35" (if you use yarn Alize Baby Wool - 175m/50g). You will receive 2 pdf files containing a full color graph (1 page and 2 pages). - 9 colors (white, red, orange, yellow, green, blue, blue, purple, pink). C2C Crochet Blanket Rainbow Squares. 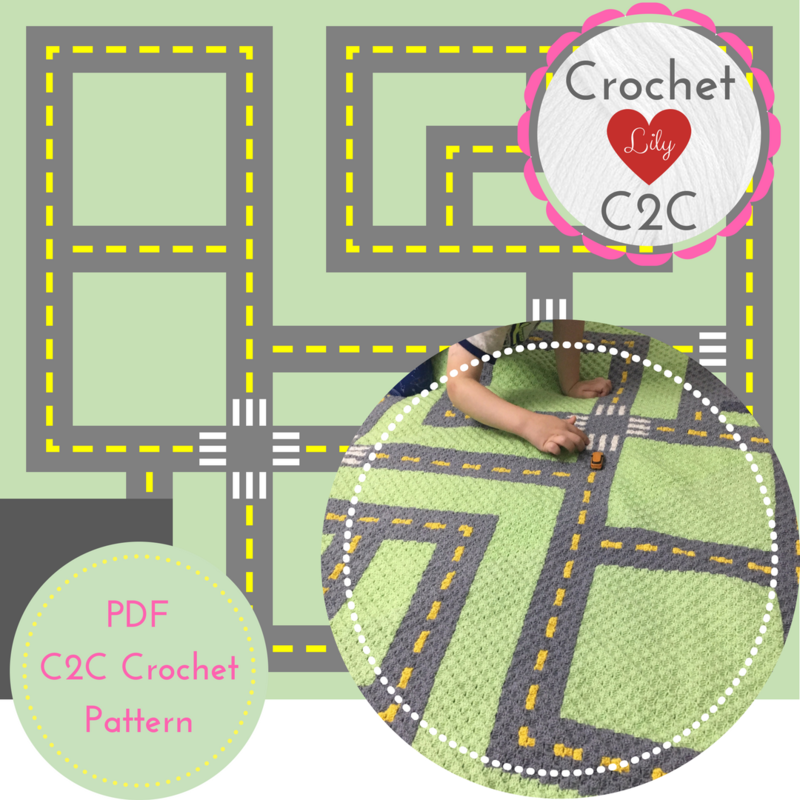 - This c2c crochet blanket pattern features a road. 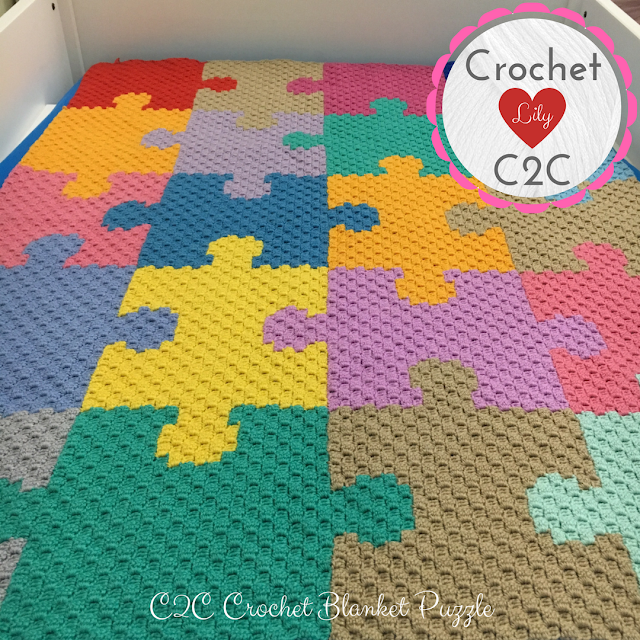 - This is a c2c pattern that is 120x105 squares, approximate finished size is 47"x41" (if you use yarn Alize Baby Wool - 175m/50g). - 5 colors (green, grey, yellow, white, steel gray). C2C Crochet Blanket Play Mat Road. 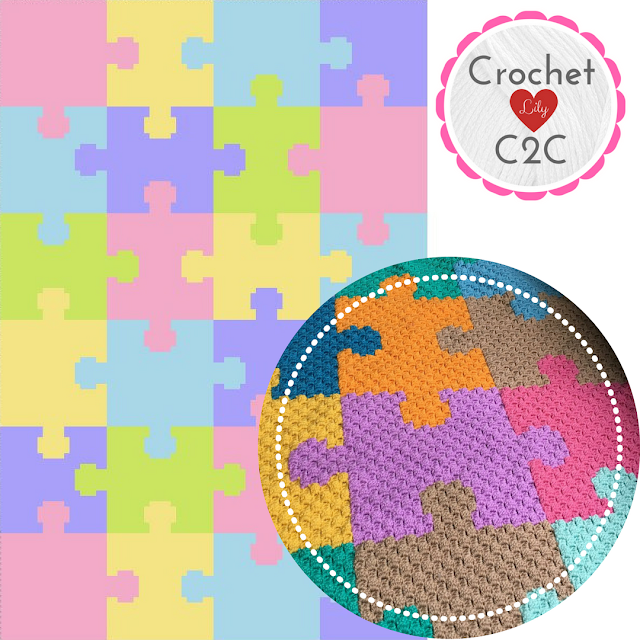 - This c2c crochet blanket pattern features a puzzle. 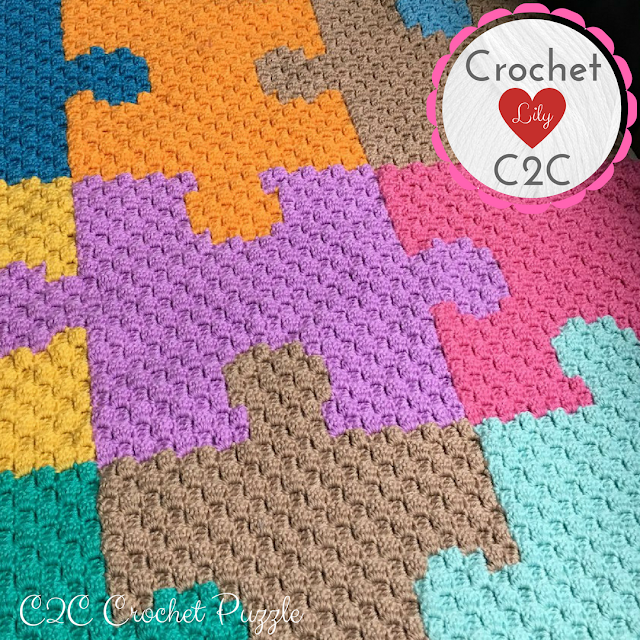 - This is a c2c pattern that is 80x100 squares, approximate finished size is 32"x40" and 80x120 squares, approximate finished size is 32"x47" (if you use yarn Alize Baby Wool - 175m/50g). 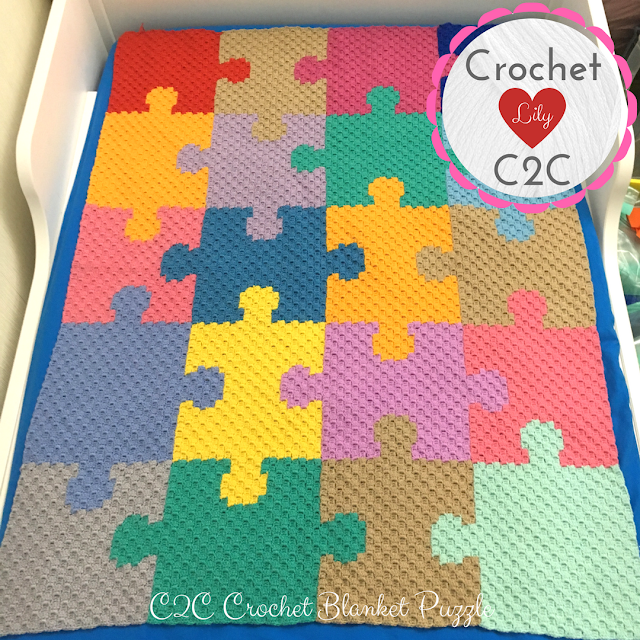 You will receive 2 pdf files containing a full color graph (1 page and 4 pages) for each size of blanket (80x100 squares and 80x120 squares). - 80х100 squares and 80х120 squares. - 5 colors (pink, yellow, blue, purple, green) or (pink, dark pink, beige, turquoise, verdigris).